Hallo GIS progessionals. Germany is a west European country with Berlin. Germany is the seventh largest country in Europe. 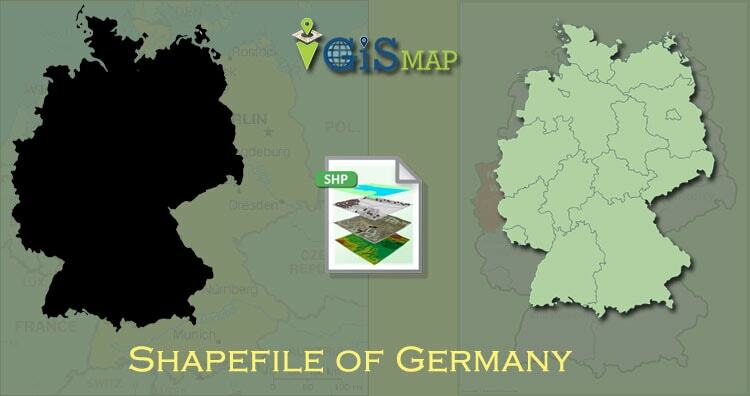 Here in this post you can download Germany shapefile free. Germany has comprises of 16 federal states. All data available are in EPSG:4326 WGS84 CRS (Coordinate Reference System). Following are the boundary line map shapefile of Germany are available to download. Before download you need to login. You can convert downloaded Germany SHP to KML by IGIS Map Tool and follow the steps for Conversion of Germany Shapefile to Kml.